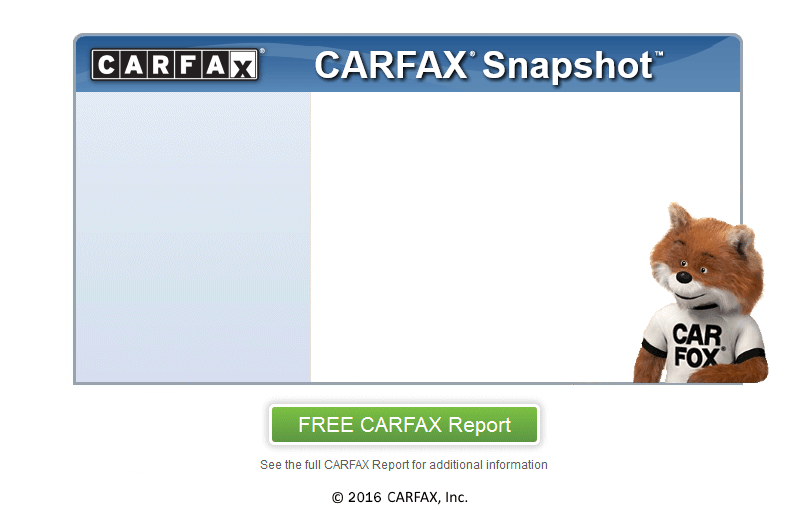 One corporate owner with outstanding maintenance and service history, all records on the CARFAX history report. HARD TO FIND Power Tommy Gate lift!!! Reduce your workman comp claims, days lost and back injures.. This power lift gate has a 1000 pound capacity and its aluminum decking is tough but lightweight and rust free. So moving power washers, generators, job boxes, pallets to and from job site are simple and injury free with this van. Ladder rack with conduit carrier, street side bins, bulkhead, and rear window security screens make this an all around work shop on wheels. Powered by a 5.4 liter V-8 that is whisper quiet and it drives like it was new!!! You will be impressed at this van and all it has to offer for you.